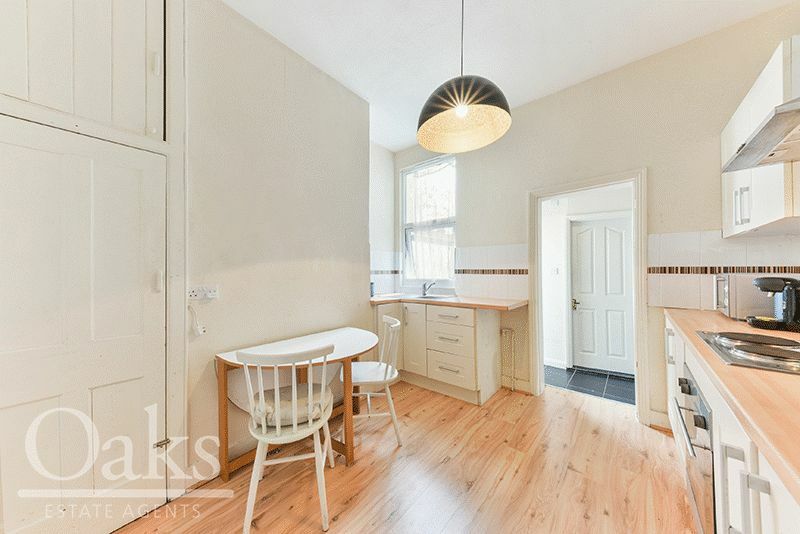 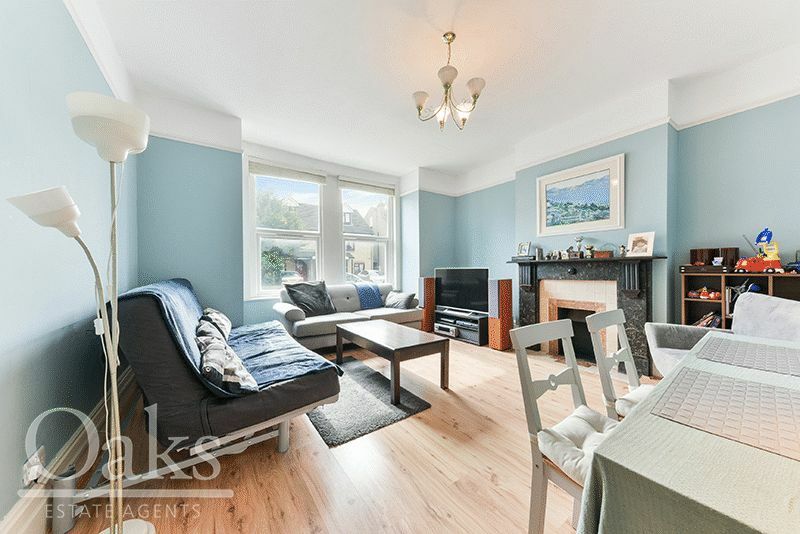 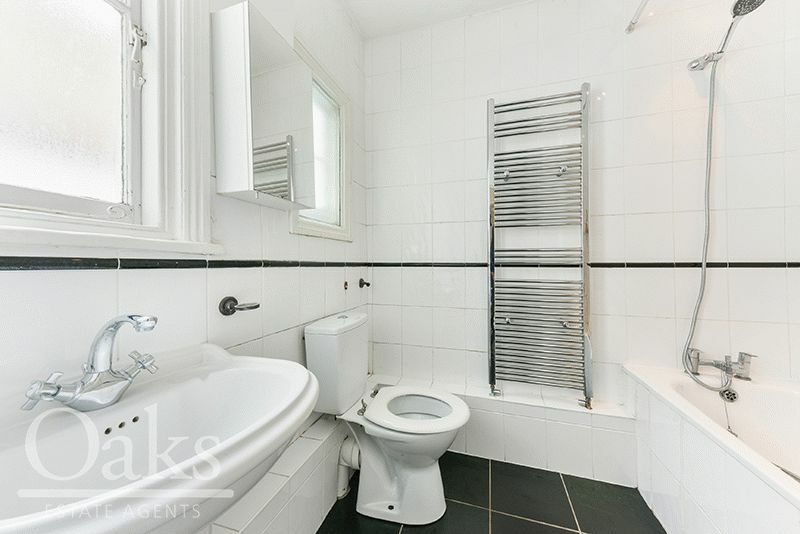 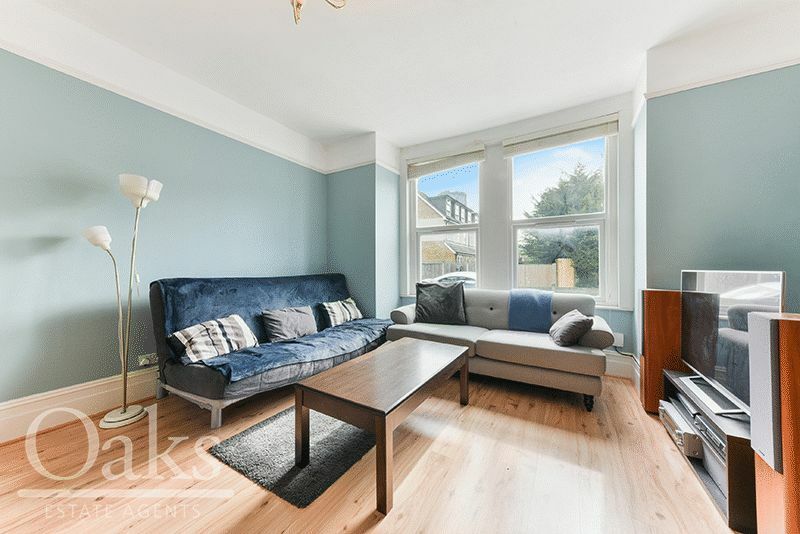 An extremely spacious ground floor garden flat set within the confines of a stunning Victorian building, presented in very good condition throughout having been very well looked after by it’s current owner. 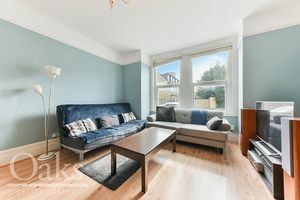 Located on a popular residential road in the heart of West Croydon, Kidderminster Road is light and airy throughout and benefits from an incredibly impressive 651 sq. 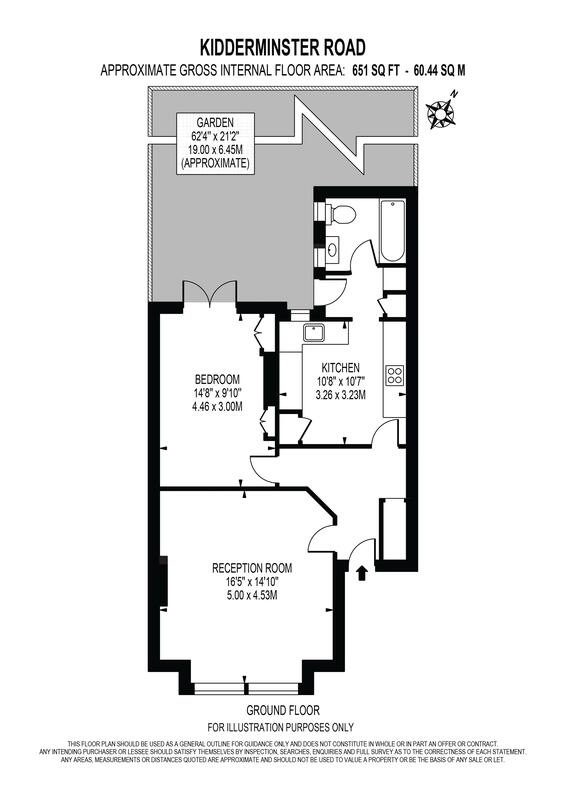 ft. of modern day living space. 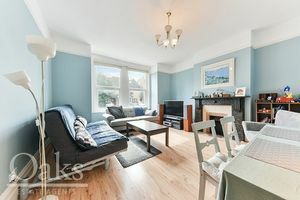 The property comprises; spacious reception room with high ceilings throughout and original fireplace, large double bedroom, contemporary bathroom suite, modern fitted kitchen and a very large private garden. 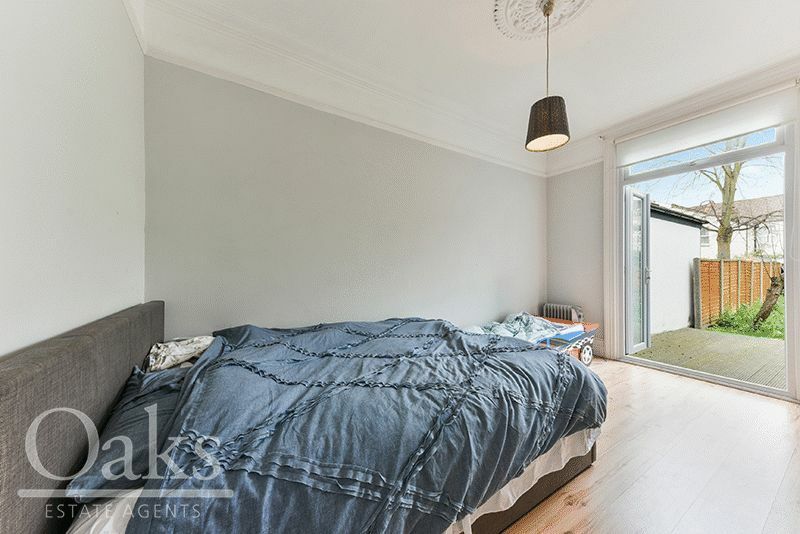 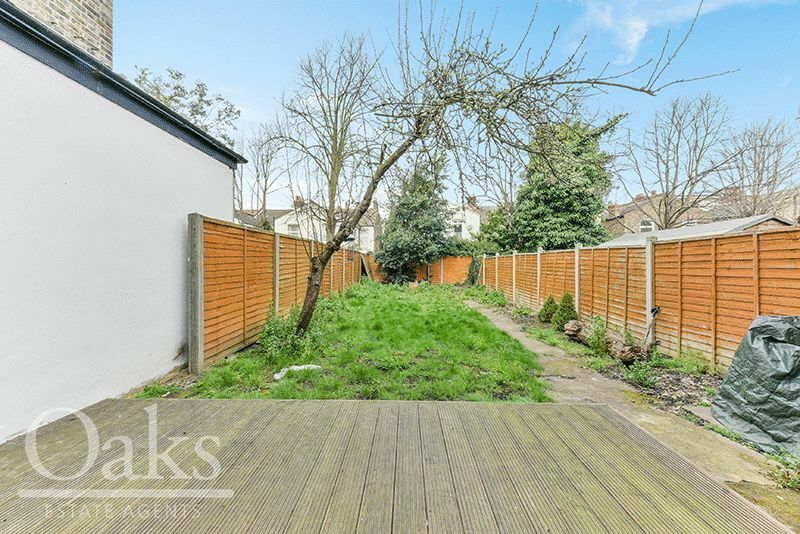 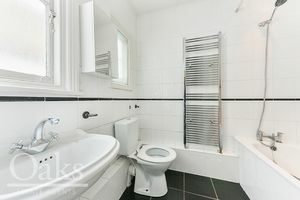 Situated within walking distance to West Croydon station, the property is perfect for any commuter requiring access into the City. In addition to the excellent transport links, the property is close to a wide array of fantastic local amenities and is sure to benefit from the impending £1.4bn Westfield development. 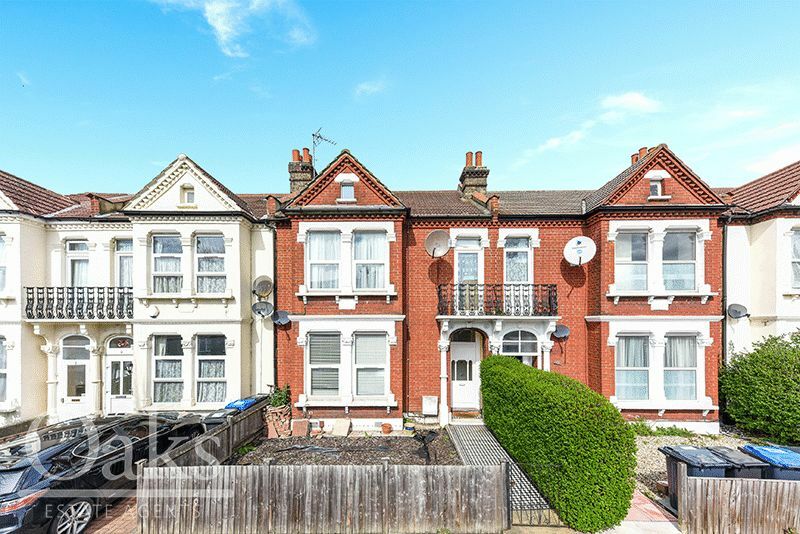 Further benefits include a share of freehold and no onward chain.